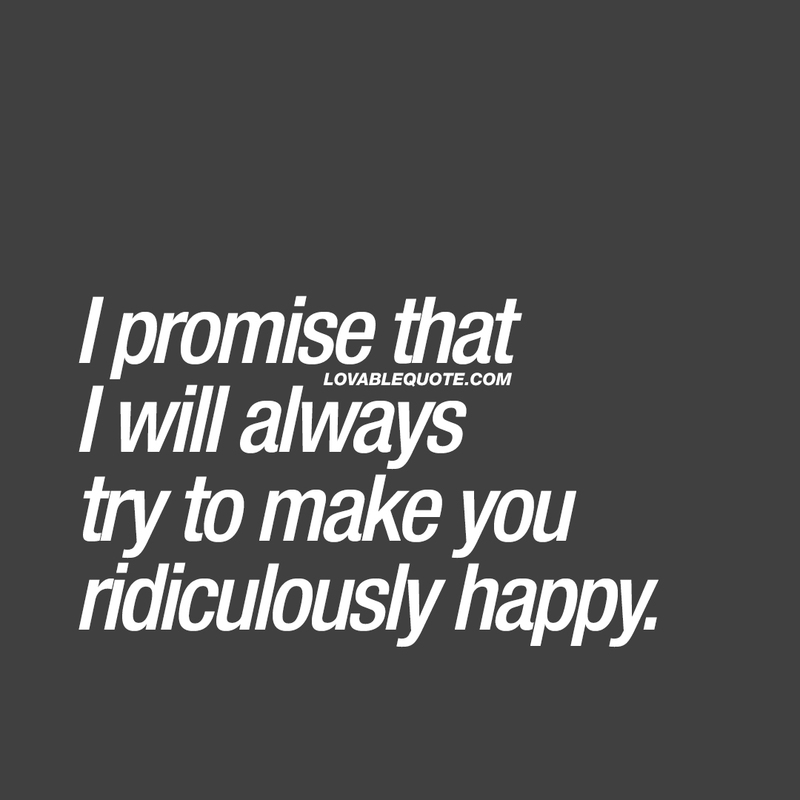 Couple quotes - Enjoy the best quotes for couples! I’m happiest when I’m with you. I just love being with you. Can’t get enough. I just can’t get enough of you baby. Seeing you smile makes me happy. No one compares to you. 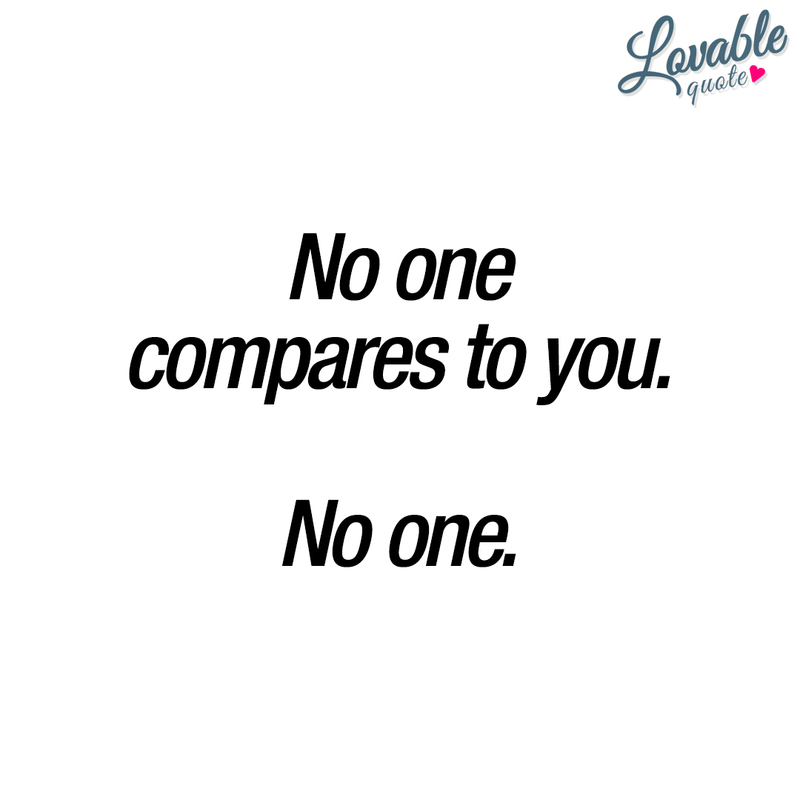 No one.